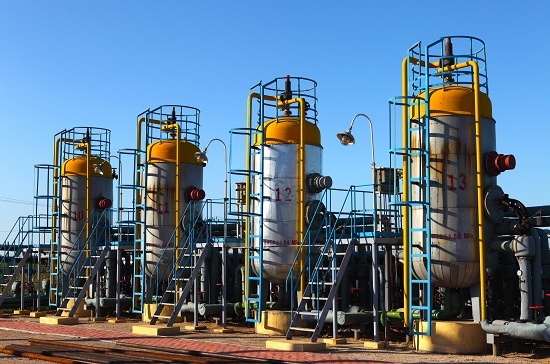 A group of European gas grid operators have declared that renewable gases should play a larger role in Europe’s decarbonisation efforts, after the findings of a recent study supported the increased use of biomethane and hydrogen across existing EU infrastructure. The Gas for Climate initiative was formed in 2017 to analyse and increase awareness about the role of renewable and low carbon gas, and is comprised of TSOs from Spain, Belgium, the Netherlands, France, Germany and Italy, along with two renewable gas industry associations. A study by consultancy Navigant (commissioned by Gas for Climate) found that the use of 270 billion cubic metres (Bcm) of biomethane and hydrogen in existing EU infrastructure would save €217 billion a year by 2050, compared with an energy system using a minimal amount of gas. “The new Gas for Climate study shows that gas and its infrastructure will play an indispensable role in the future decarbonised energy system,” said the CEOs of the nine Gas for Climate members in a statement. The study found that while achieving 100% greenhouse gas reduction requires large quantities of renewable electricity, by far the most cost optimal role to decarbonise is by combining electricity with hydrogen and biomethane. “Renewable gas adds value in the heating of buildings, for high temperature industrial heat, providing flexibility in electricity production alongside wind and solar and in heavy transport,” it said.